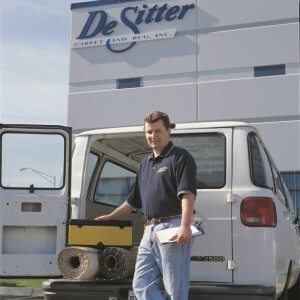 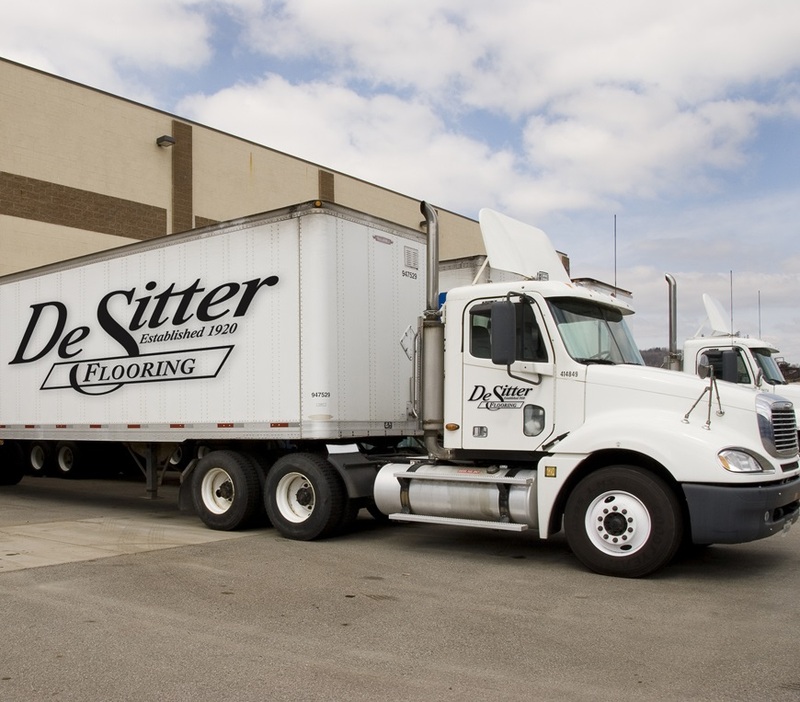 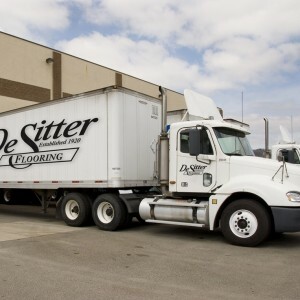 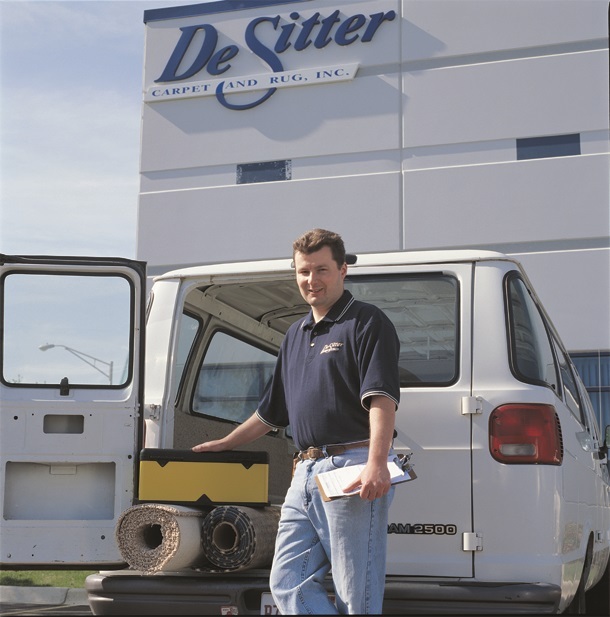 DeSitter Commercial Flooring’s headquarters and contract showroom are located at 1 Timber Court in Bolingbrook, IL. 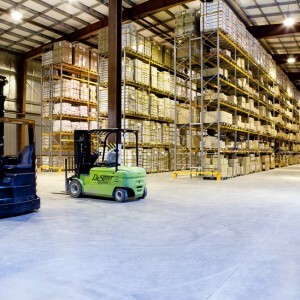 It is a 30,000 sq. 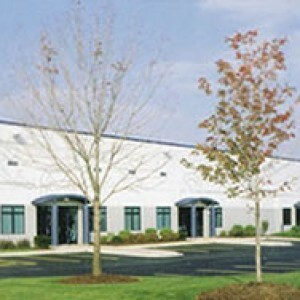 ft. location that serves as corporate headquarters, contract showroom, workroom and warehouse. 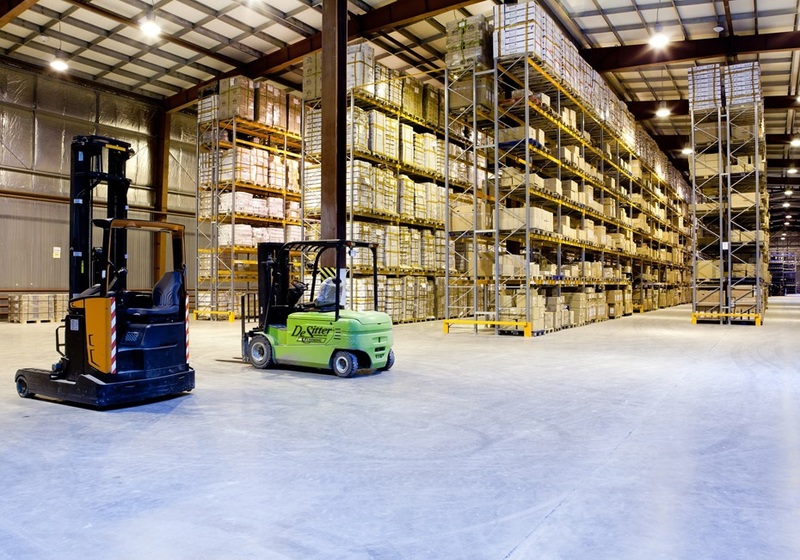 Contact our Contract Showroom to make an appointment for a consultation with one of our Commercial Salesmen!